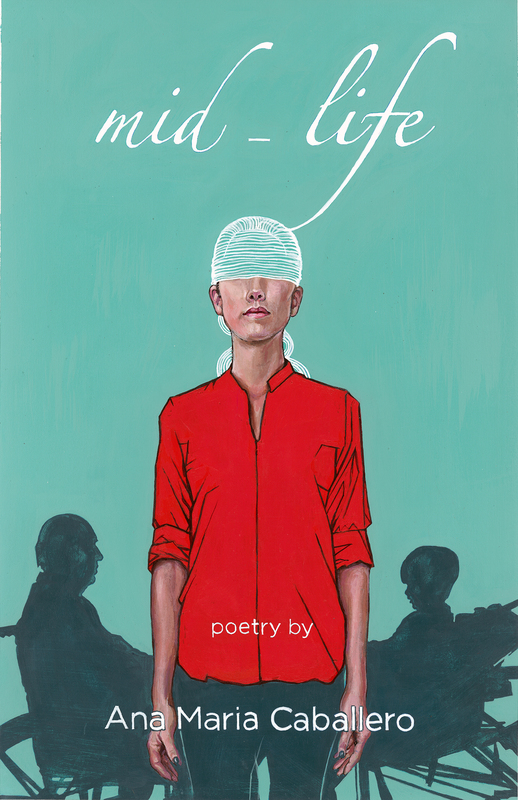 For those who favor such categorizations, Marge Piercy’s poetry can easily fall under the label “Feminist Poetry.” As such, her poetry wouldn’t be an obvious first choice to bring along during the famous Carmel Car Week in August. For some reason, though, her book “The Twelve Spoke Wheel Flashing” ended up in my carry on, and I read her poems while accompanying my husband during the car shows. 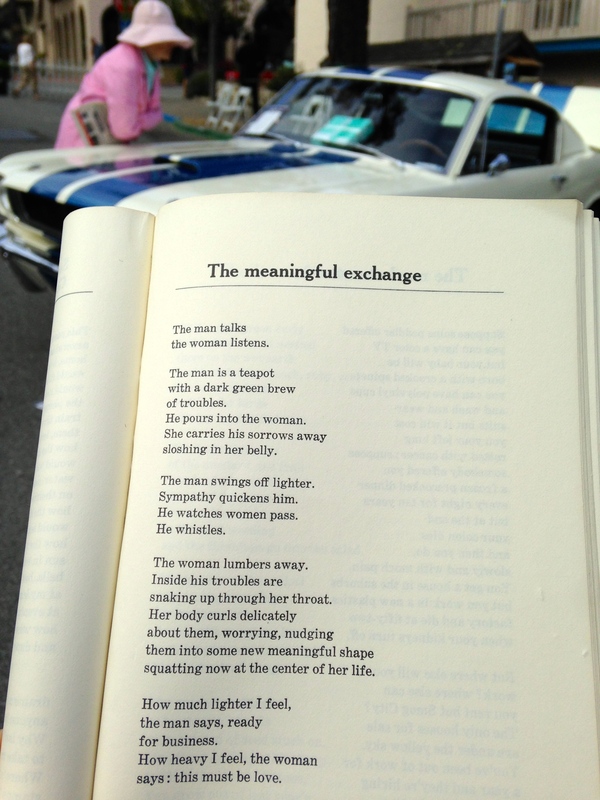 I will share a few of the pictures I took of the poems, framed by classic automobiles, starting this week. The poem pictured to the right is an excellent example of Piercy at her best, when she is clear, thorough and cutting. Below is the full text of the dystopian piece. He pours into the woman. The man swings off lighter. snaking up through her throat. squatting now at the centre of her life. says: this must be love.